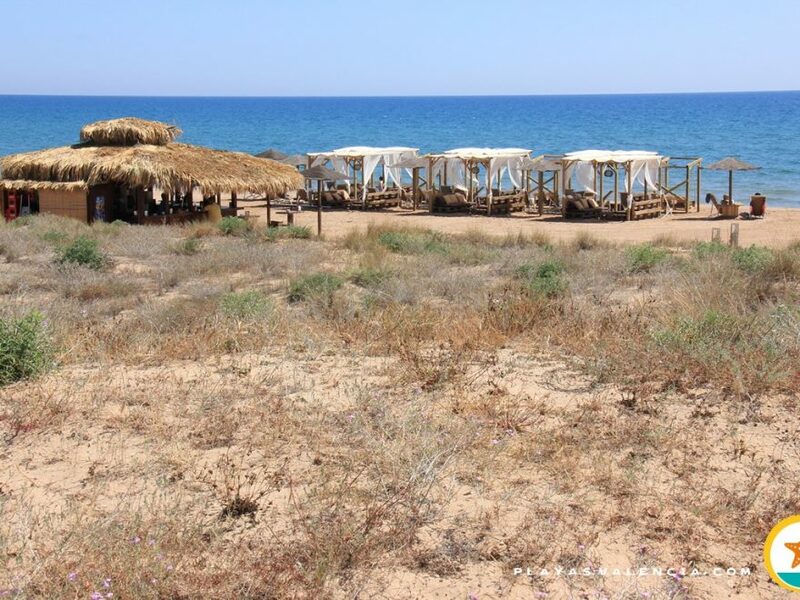 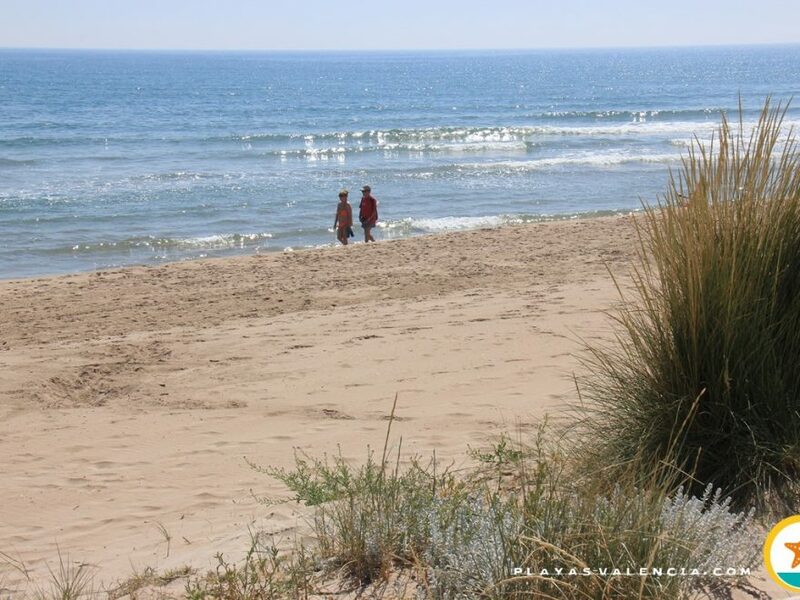 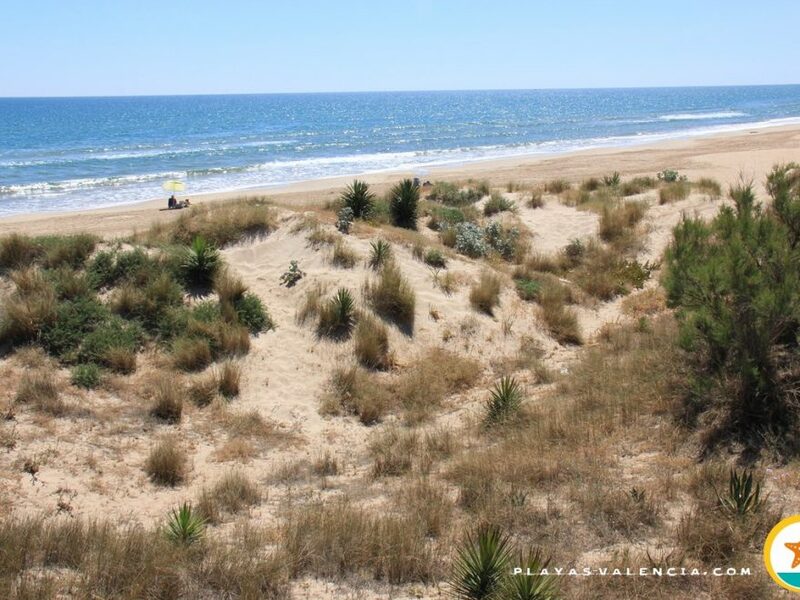 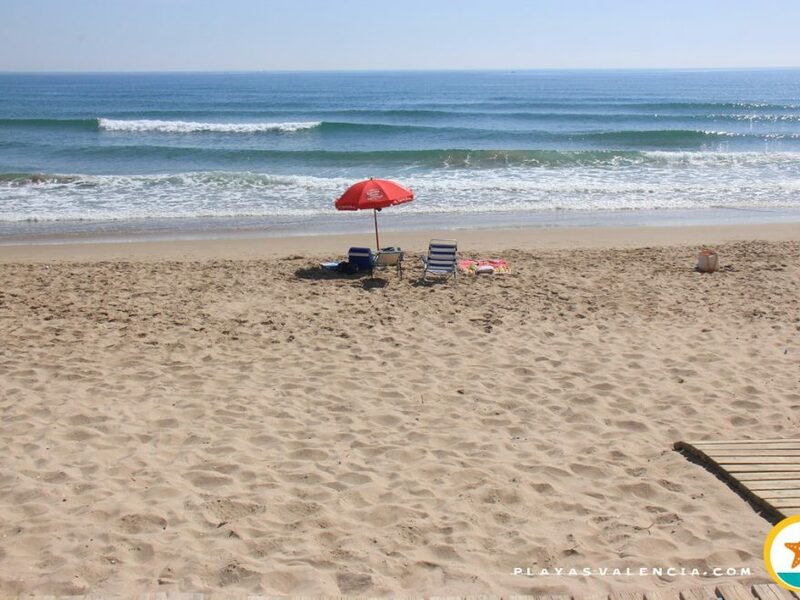 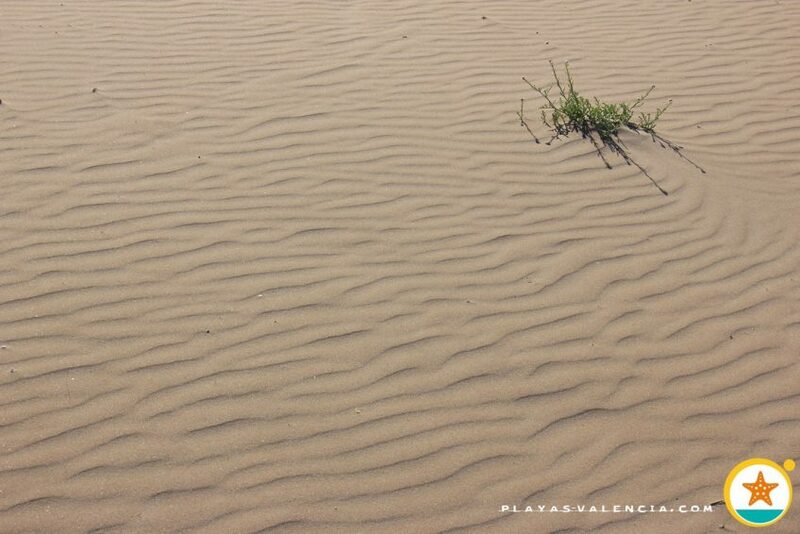 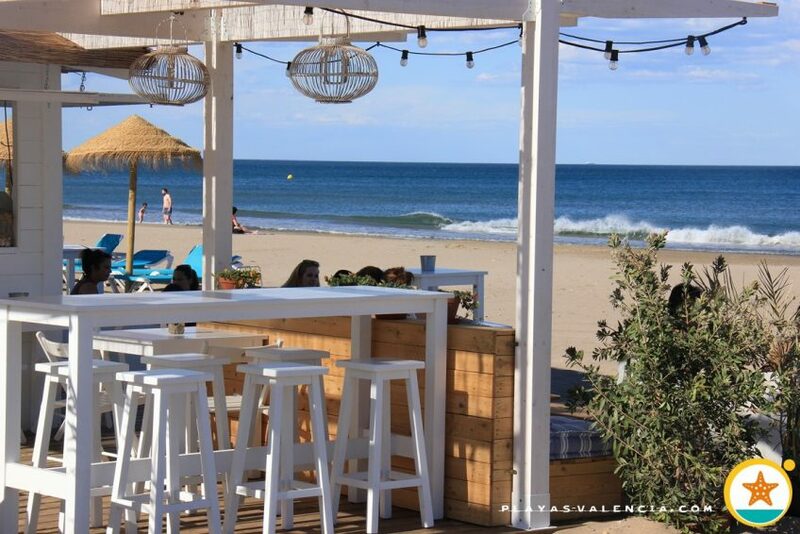 At the north of the city of Valencia, and with barely any separation to the metropolis, just by the emblematic municipality of Alboraia, we find a different buzz. 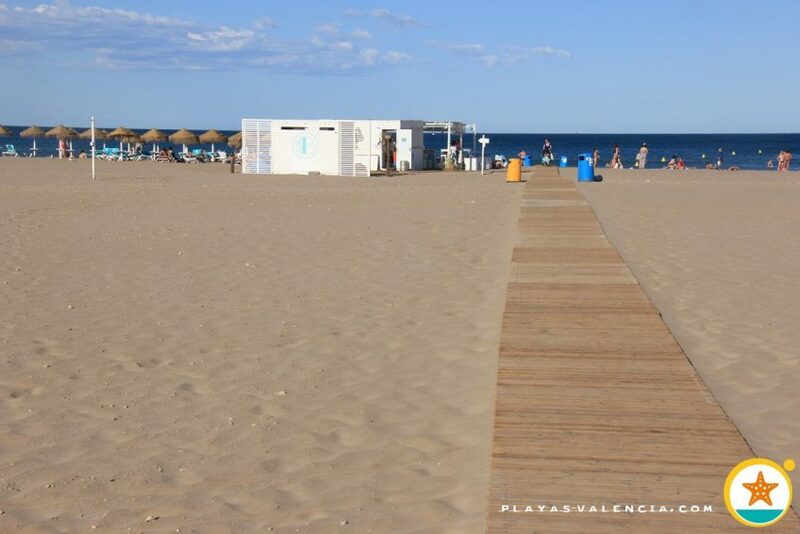 This inviting, white and fine sandy beach. 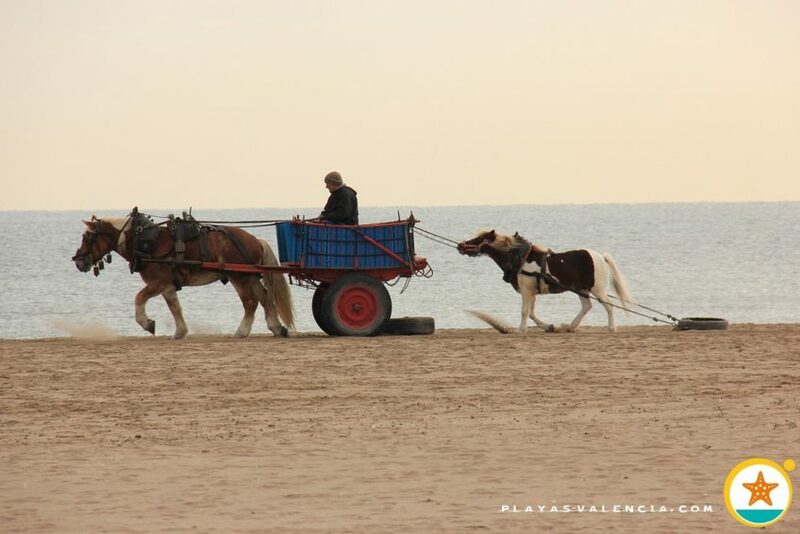 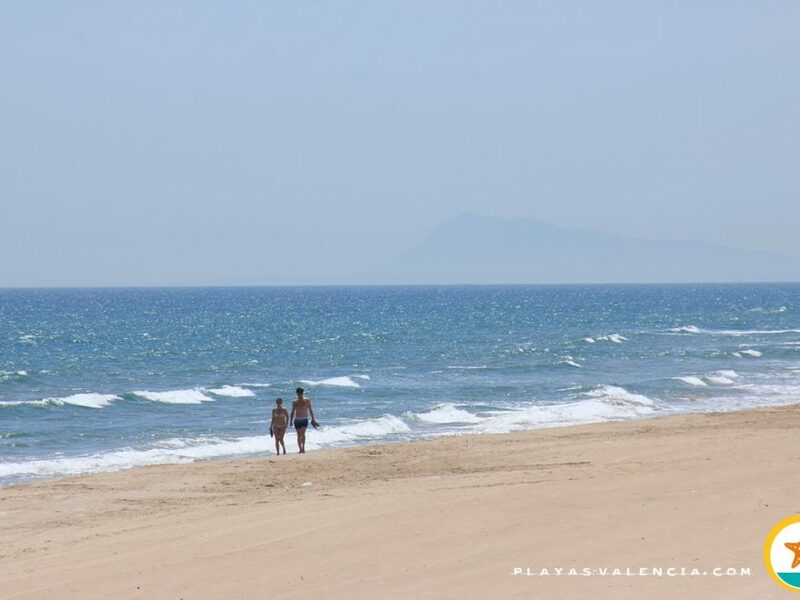 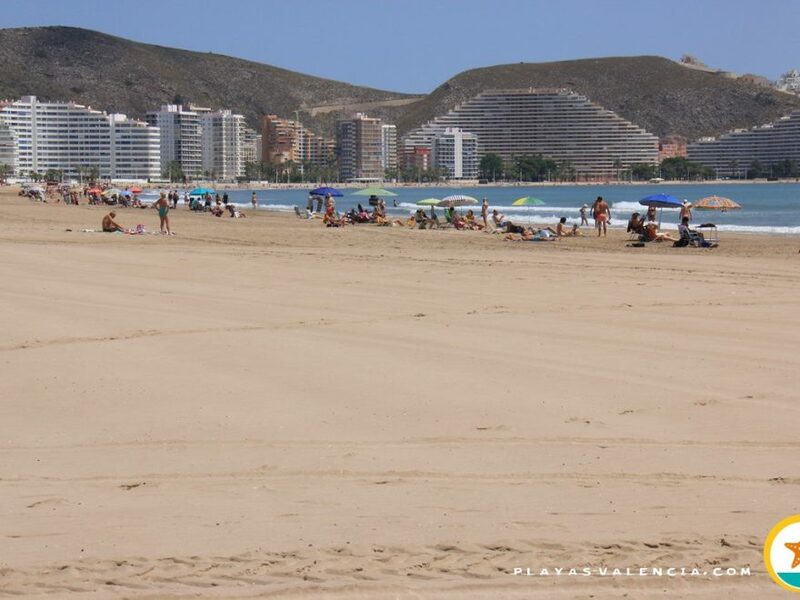 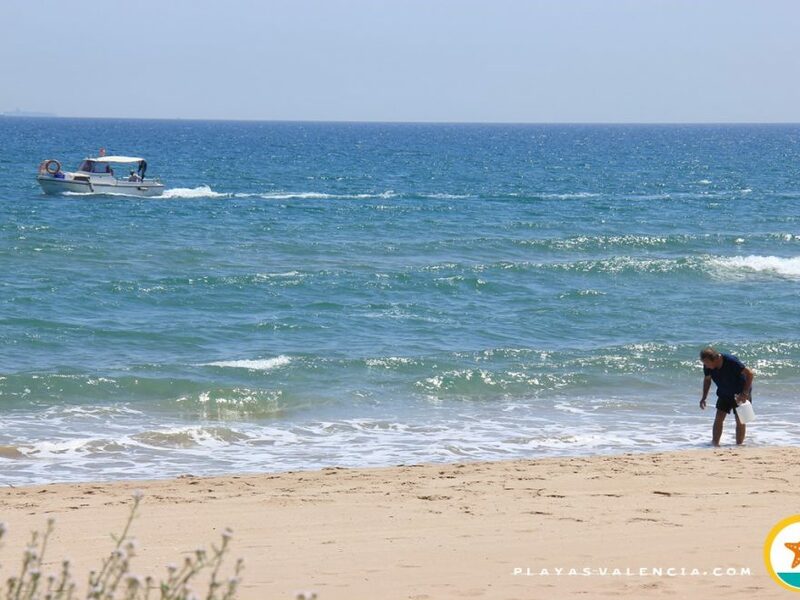 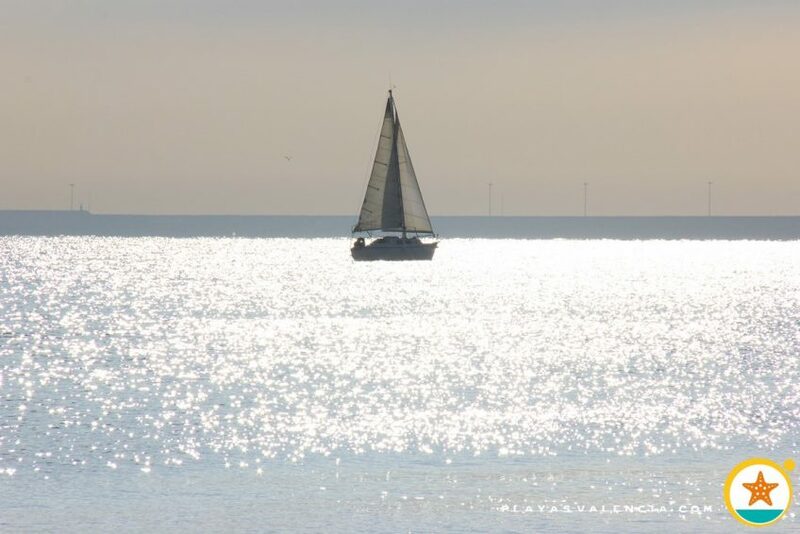 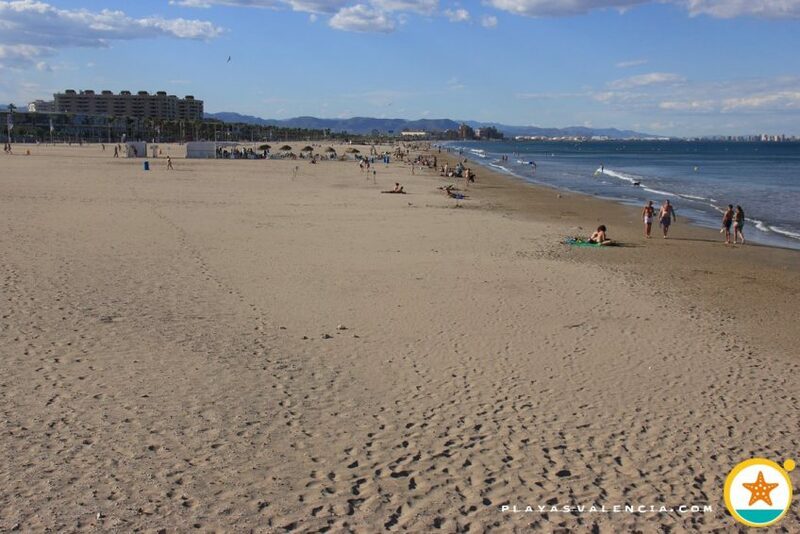 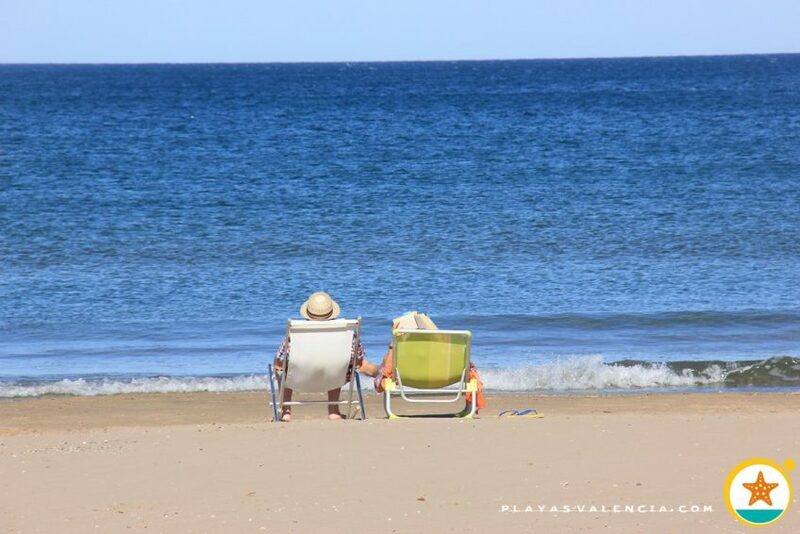 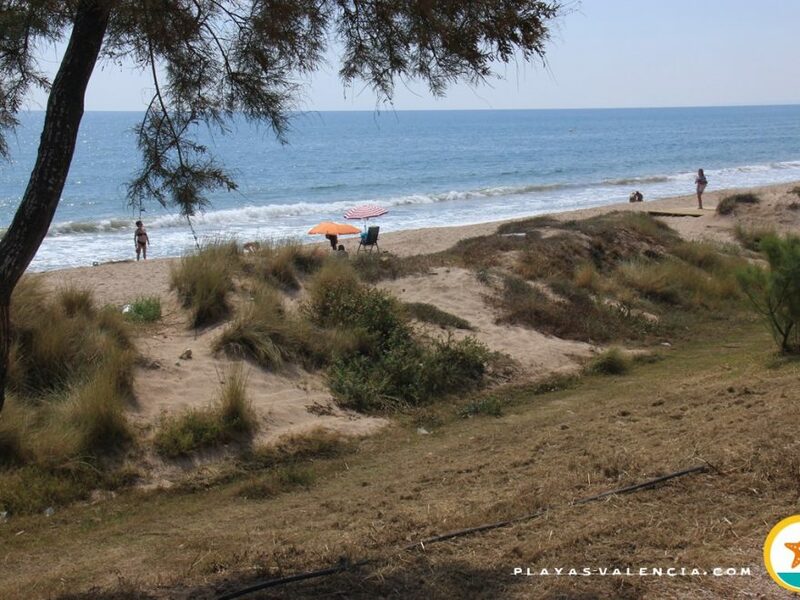 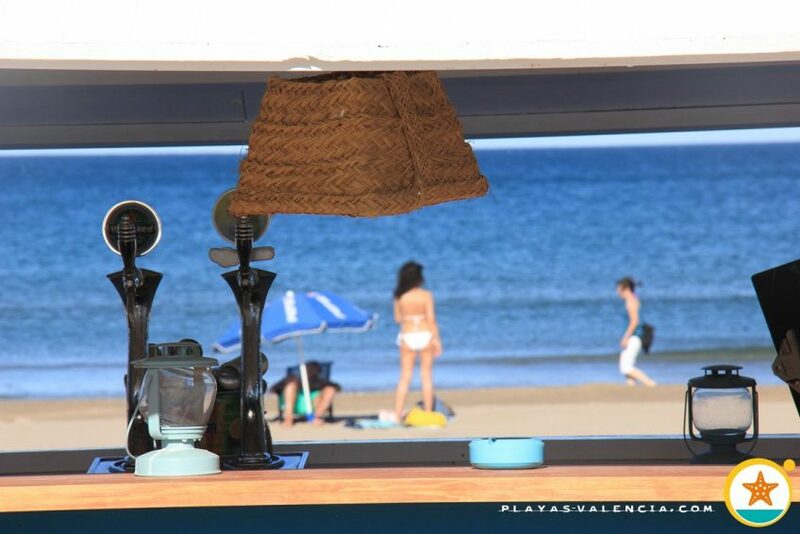 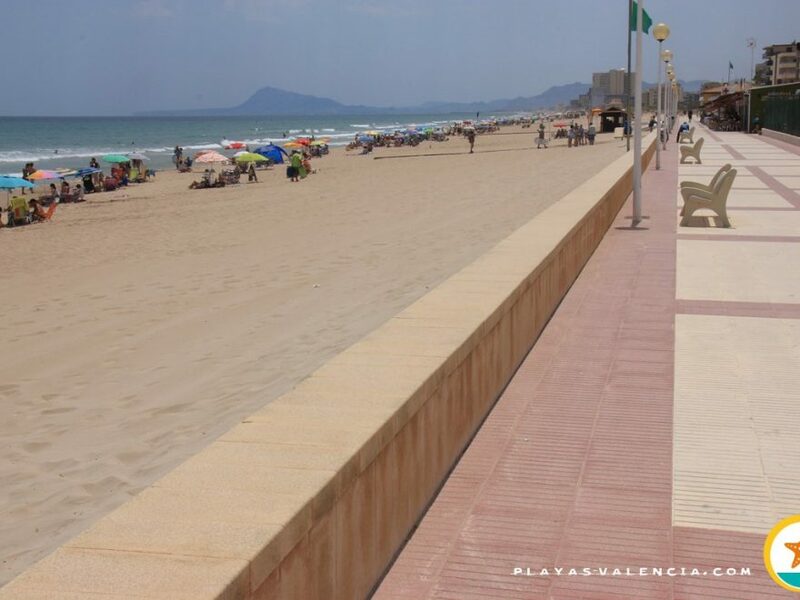 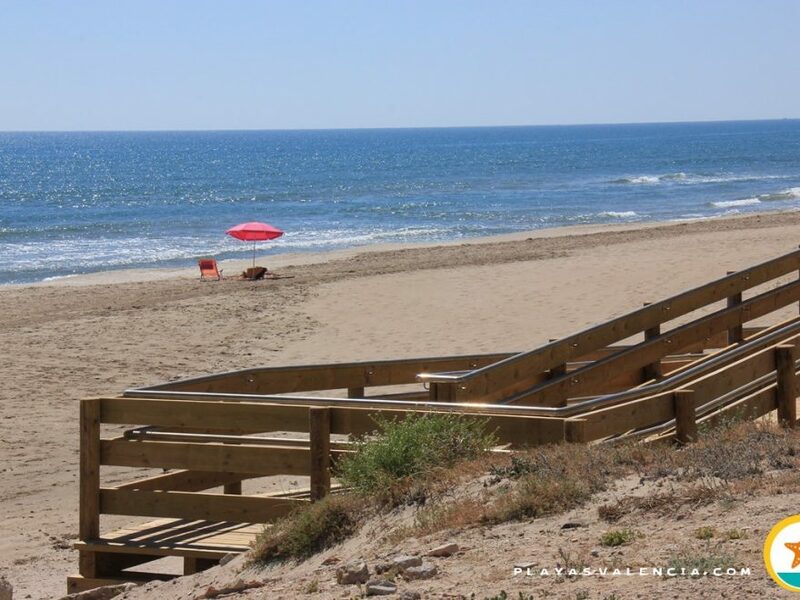 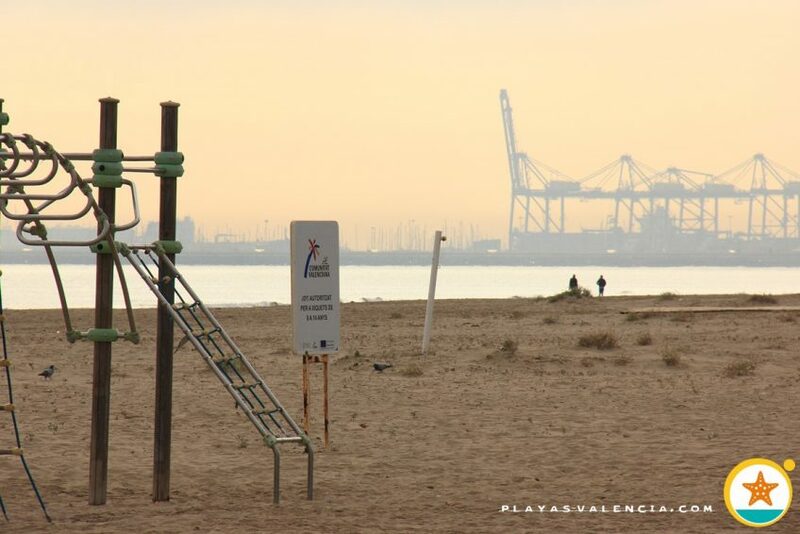 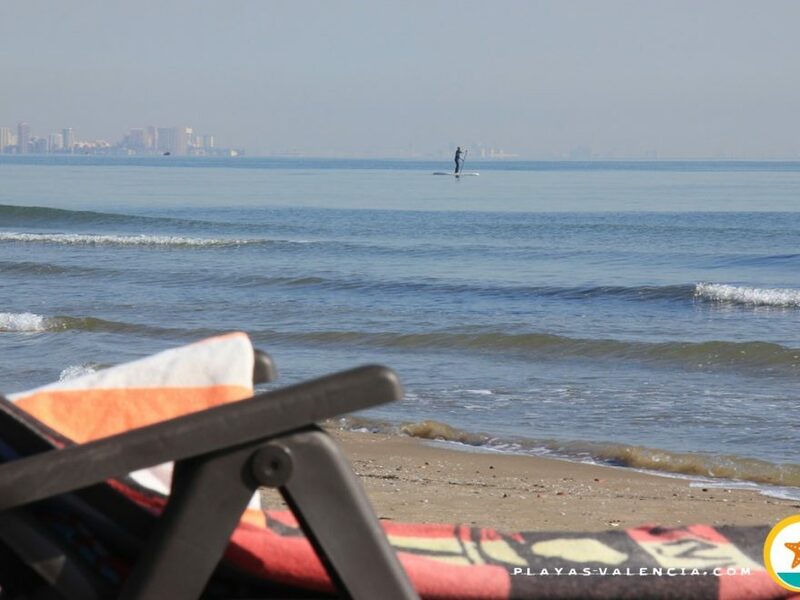 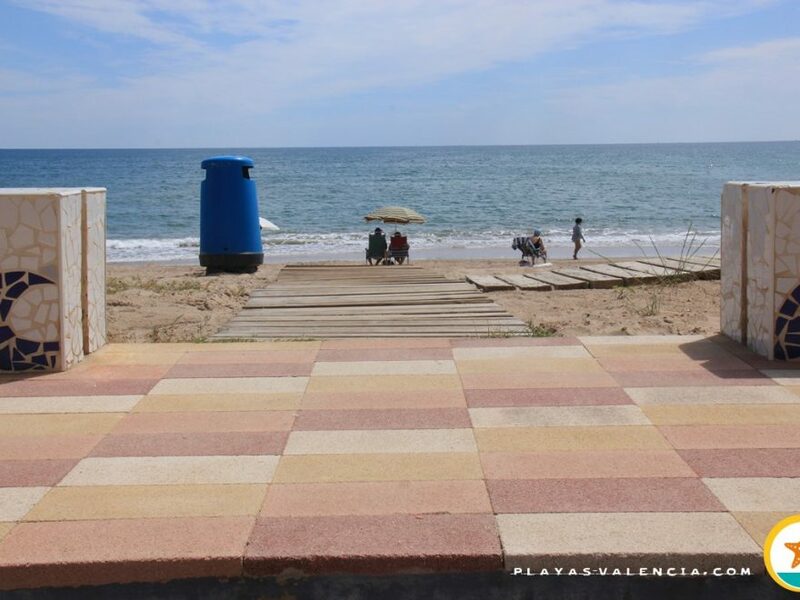 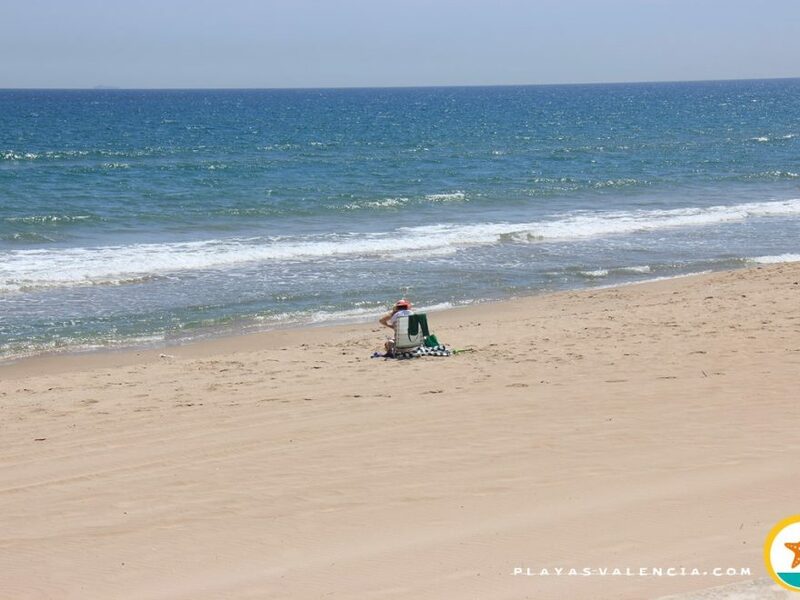 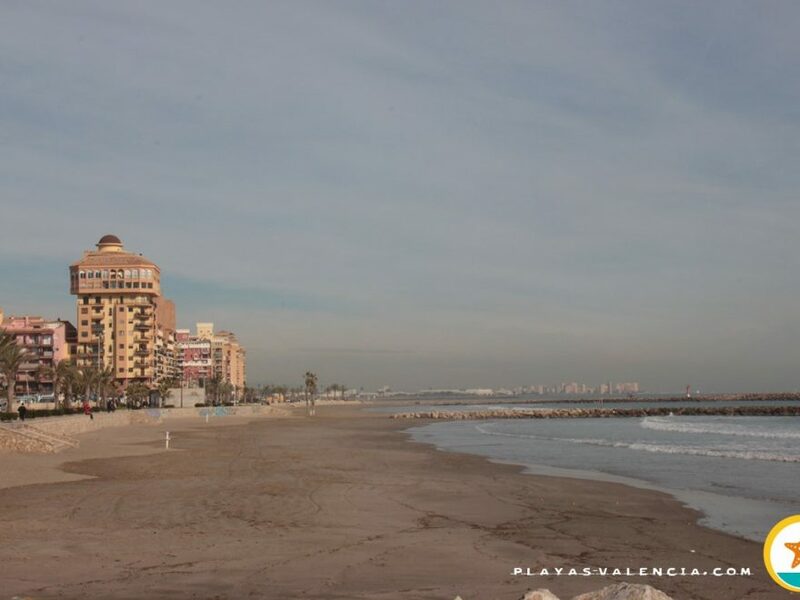 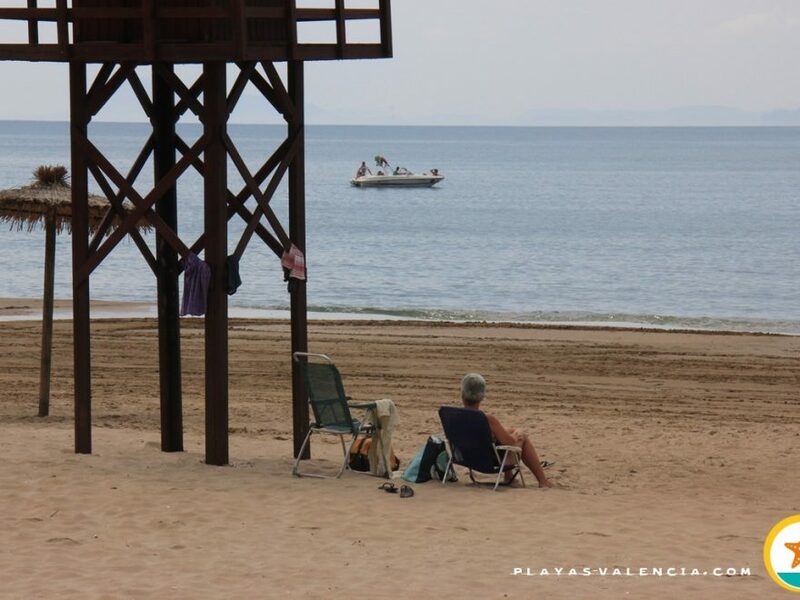 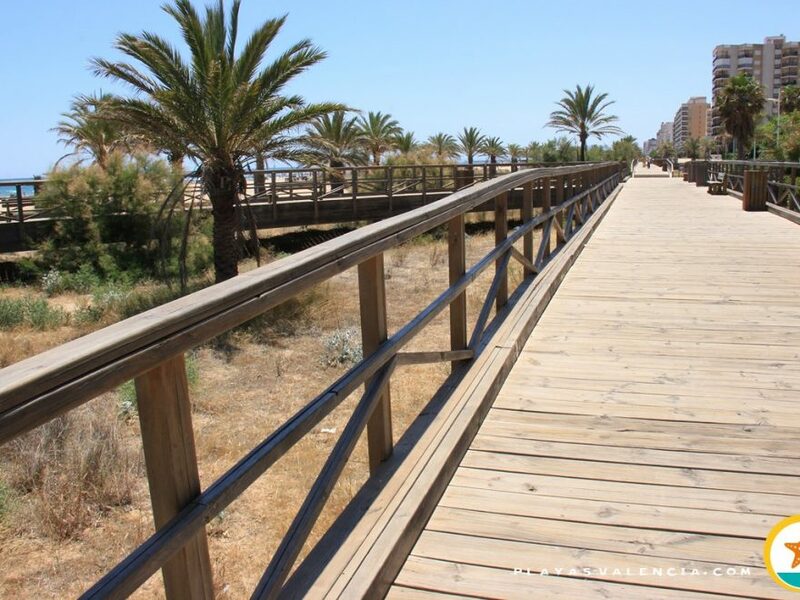 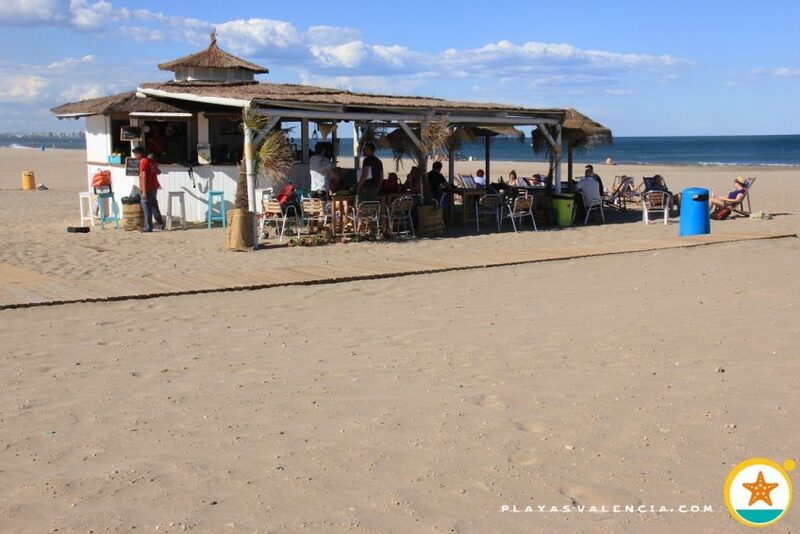 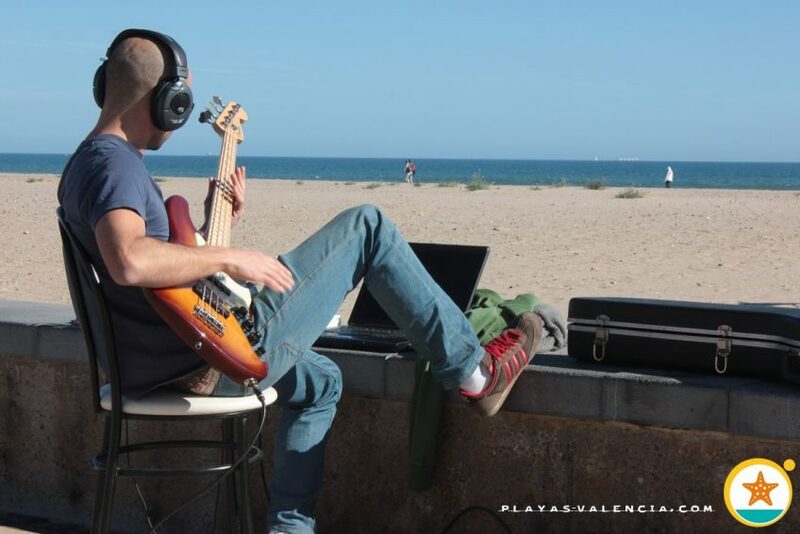 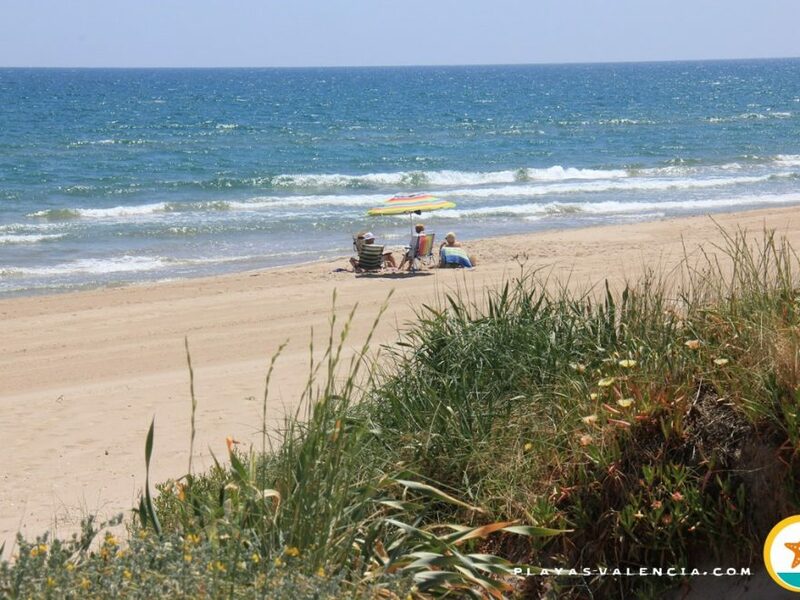 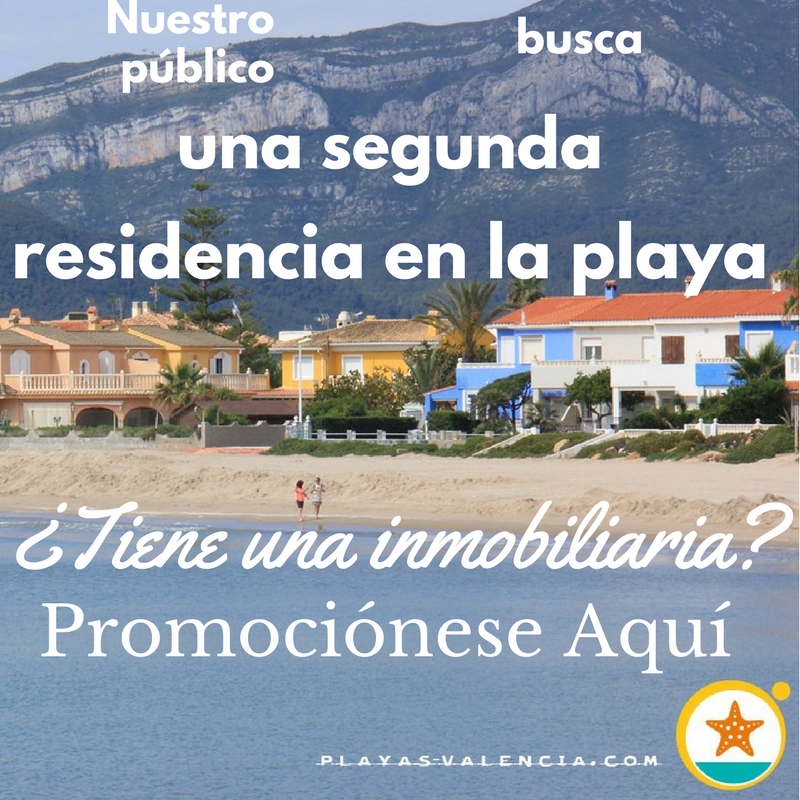 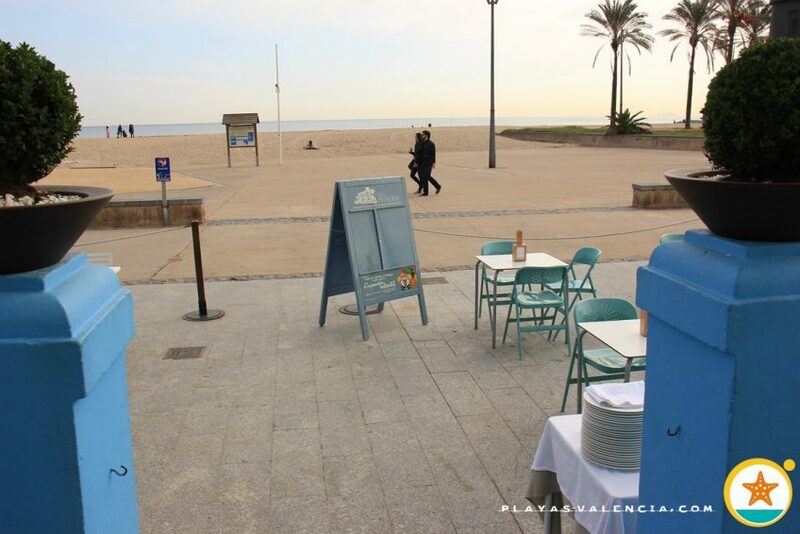 Not as visited as its neighbouring beaches at the south (beaches of Valencia), its pleasant promenade, with well-known restaurants, brings us closer to the heart of the town, which becomes more evident the more you go north. 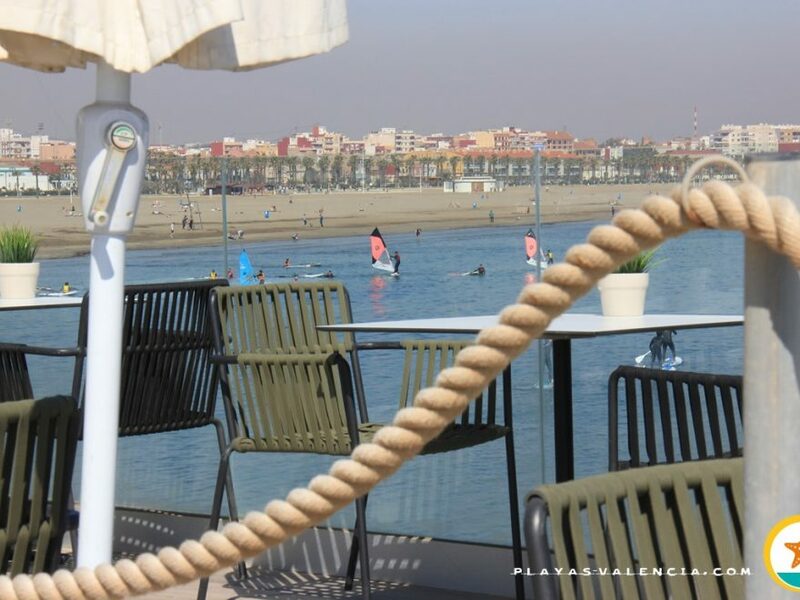 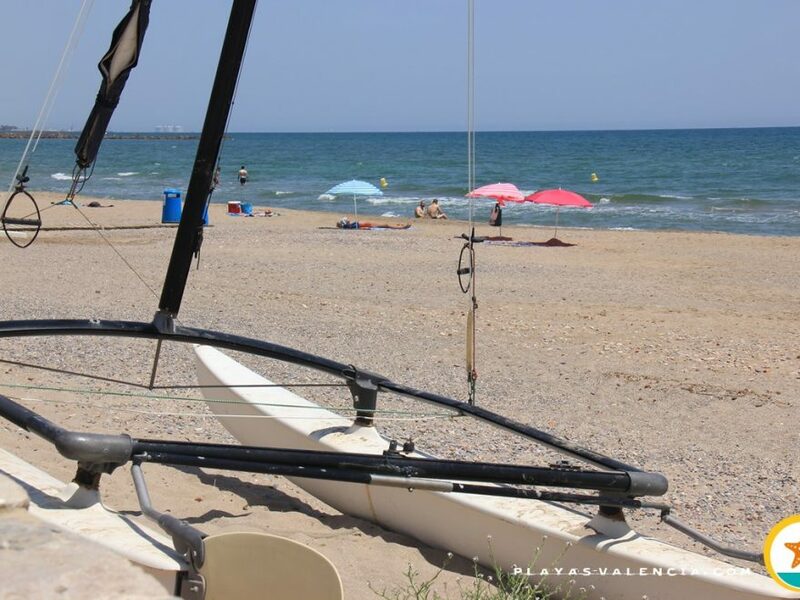 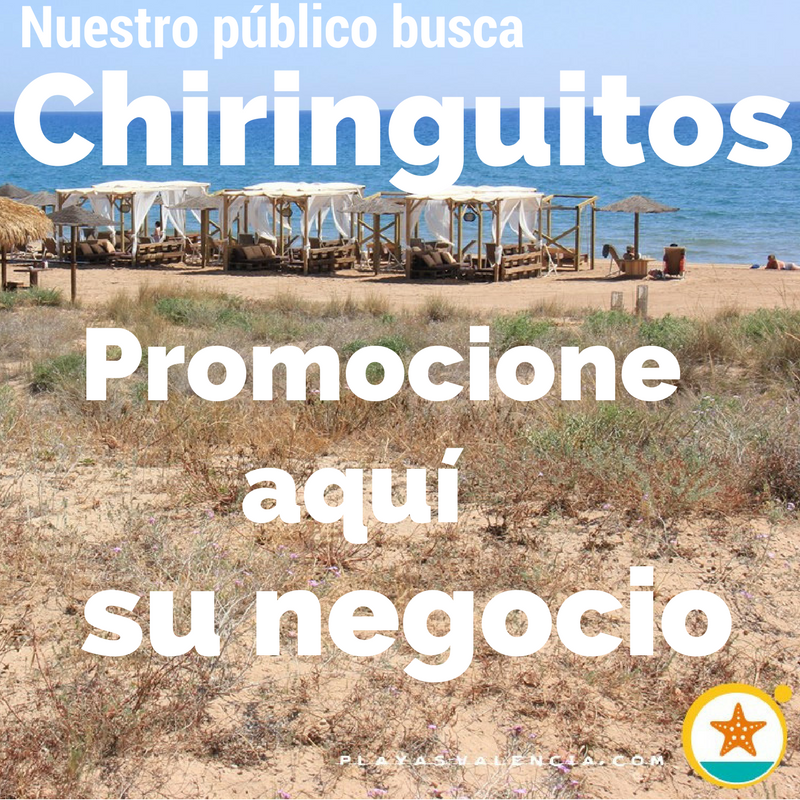 And the fact is that one breathes a family orientated atmosphere, less touristy and youthful, with exception of the bordering beach Els Peixets which is valued both for wind and kite surfing.